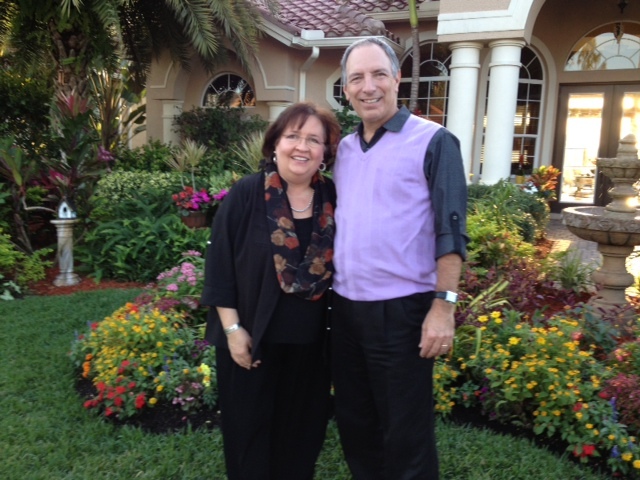 served as a pastor in local churches for over 32 years and is now the Executive Director of a network of over 100 SBC churches in SW Florida, a radio Bible teacher for over 25 years, founding president of Christian Home Educators of SW Florida, an early practitioner in the 4-14 Movement, and author of several books, including . . . The 95 Questions – a blending of the three major Reformation catechisms into one trans-denominational version with rhyming Q & A’s in ten sections and songs, and set in a full-color children’s picture book called The Story of God and Man, and an adult/teen devotional prayer book called Conversations with God. See more at 95questions.org. He has a Doctorate of Ministry in Missions and Evangelism, a Masters of Divinity, and a B.A. in Political Science from the University of Texas at Austin. He and his amazing wife Lindy make their home in Ft. Myers, Florida, authored a unique, quick tips book called Unpacked Parenting, and have three wise sons, three lovely daughters-in-law, and five exceptionally bright grand children who all love and serve the Lord because they want to.